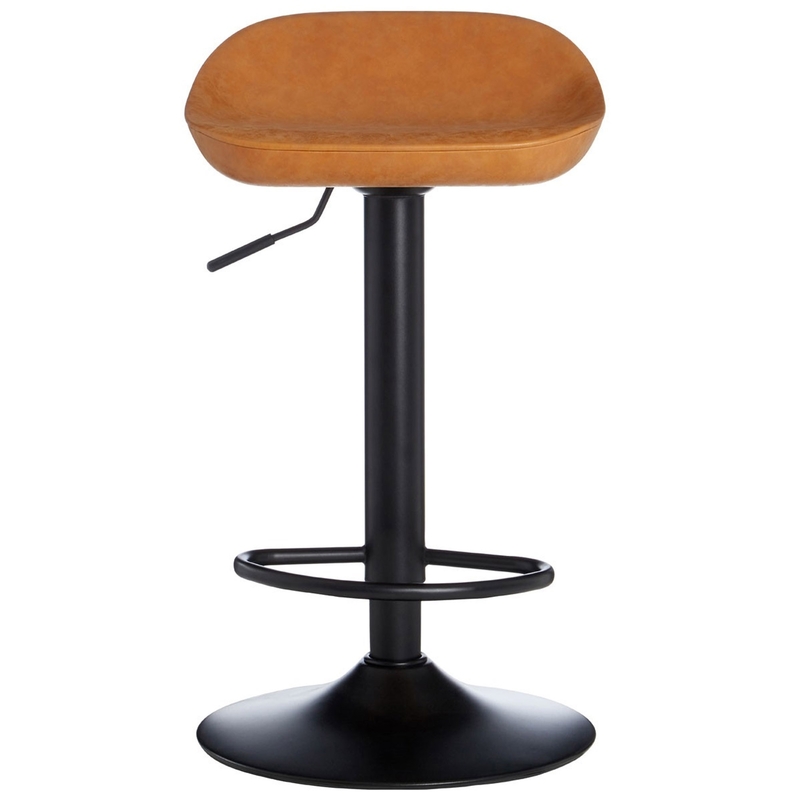 Make your home feel a lot more complete by introducing this fantastic Orange Dalston Bar Stool. It'd be a brilliant addition to any home because of its beautiful design and splendid orange colour. This style is very simplistic, given a modern and contemporary sleek touch.